The museum’s benefactor is Jochen Zeitz, the former CEO of Puma. 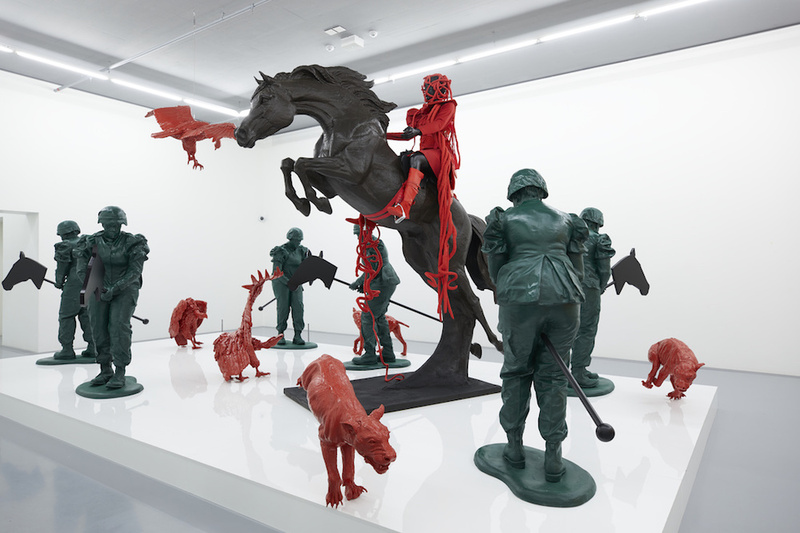 Zeitz is a major collector of contemporary African art whose collection, assembled with the advice of Mark Coetzee, the new museum’s chief curator and executive director, is on loan to the museum for his lifetime. Zeitz initiated the museum through a partnership with the Victoria & Alfred Waterfront, the developer of a 300-acre commercial, entertainment, and residential site adjacent to Cape Town’s shipping port and cruise terminal. 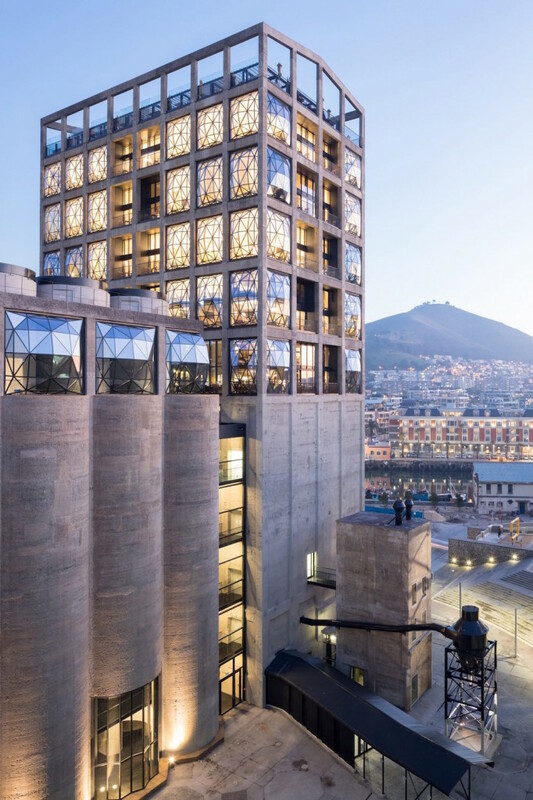 The site, at the center of the V&A Waterfront, was a disused grain silo, built in 1921, 100 feet tall, with a honeycomb maze of 42 concrete tubes. The London-based architect Thomas Heatherwick was commissioned to transform the 100,000-square-foot building. Within its raw concrete shell, he carved out a massive central atrium topped with glass and surrounded by 80 white cube galleries. The galleries occupy six floors in addition to a rooftop sculpture garden, public education spaces, and six research centers dedicated to art education, curatorial practice, performance art, photography, film, and fashion. The development also included The Silo, a six-floor luxury hotel above the museum. 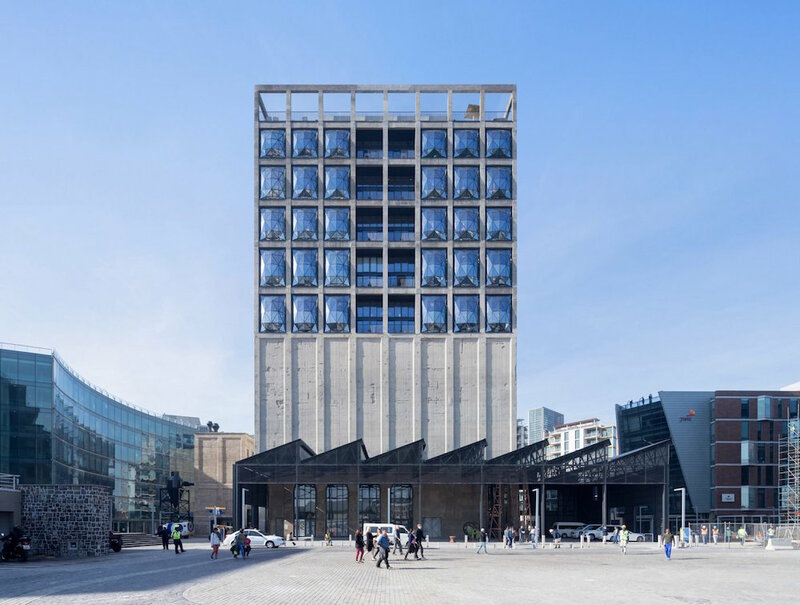 The V&A Waterfront funded the $38 million project and retains ownership of the building, but has given it to Zeitz MOCAA on a 99-year renewable lease. Such partnerships are essential because the museum has no public funding. Jochen Zeitz and the V&A Waterfront will support the museum for a decade, but it aims to become financially independent with a $46 million endowment by 2022 to support operations and acquisitions. 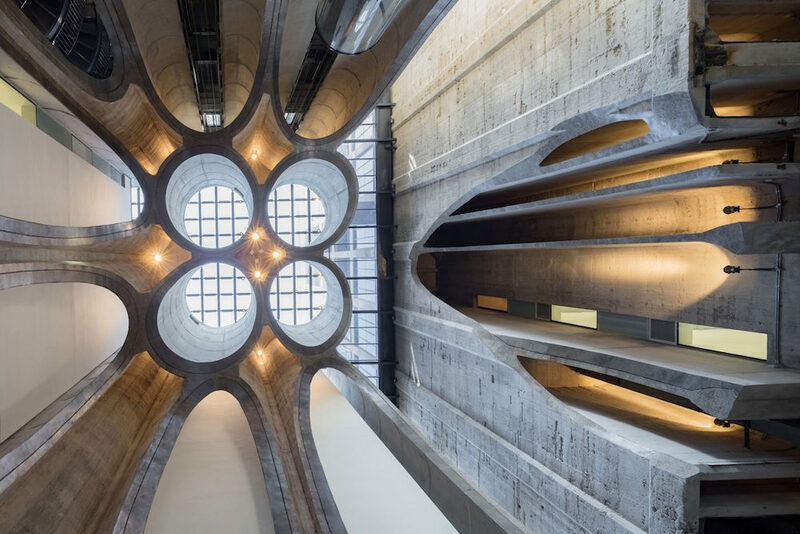 It already has support from BMW to sponsor installations in the atrium for three years; Standard Bank for free admission days; and the South African philanthropist Wendy Fisher for 13 curatorial positions. The museum’s financial model is ambitious, and its large curatorial staff is notable even for a museum of its size. There are three full-time curators and plans to hire eight more, plus three adjunct curators, 11 assistant curators, and four “curators-at-large.” In addition, there are 11 trainee curators and funding for 14 more. 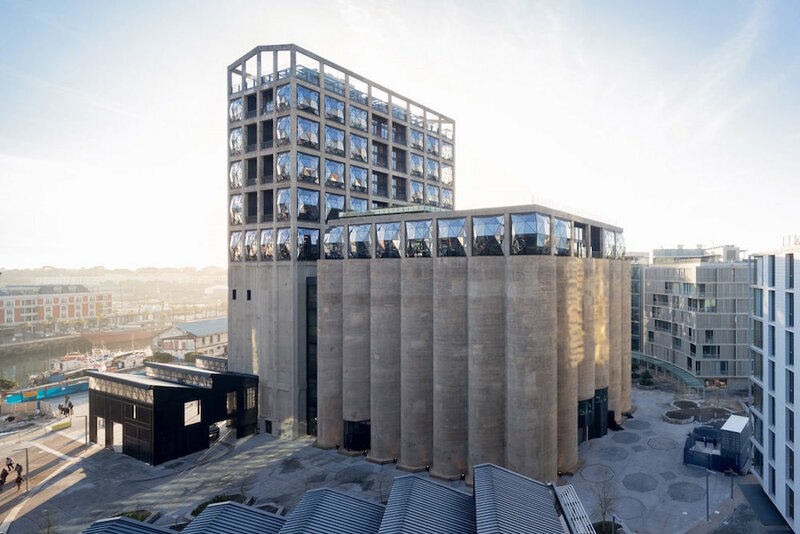 These 25 trainees are expected to spend a year or two at Zeitz MOCAA and then move on to other museums and galleries in Africa, developing a professional and specialized infrastructure across the continent. 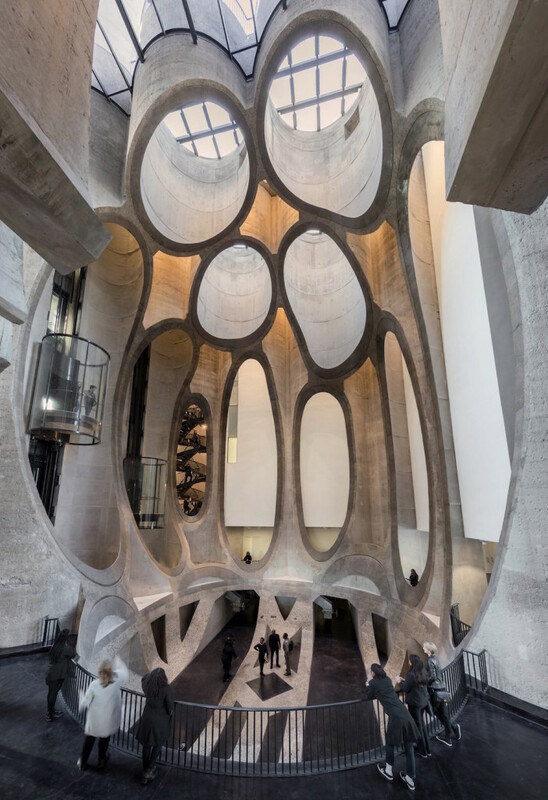 Zeitz MOCAA is an incredible development within Cape Town, and is set to be transformational for the entire continent. Until now, African art was typically relegated to ethnography or represented only by diaspora in contemporary museums elsewhere. 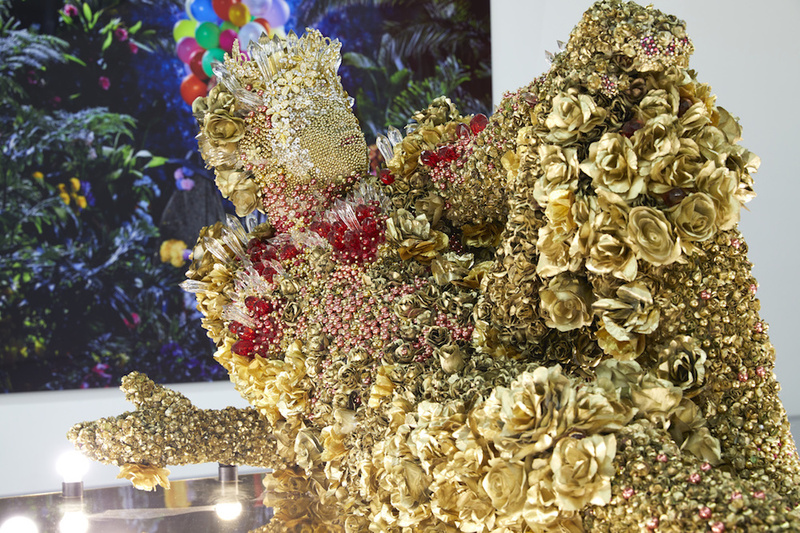 This museum may completely shift the narrative of African art with a new forum for African artists and audiences. Keep your eyes on Cape Town.